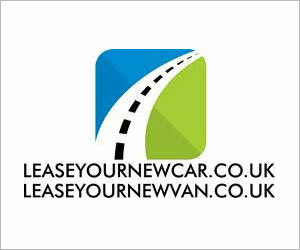 Home Van Finance Lease Purchase Lease purchase on a new van – what is it? 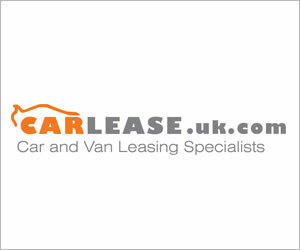 Lease purchase on a new van – what is it? 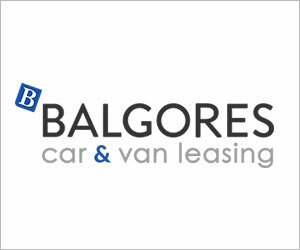 LEASE purchase on a new van is a method of financing a van so you own it at the end of the agreement. It’s similar in many ways to contract purchase but the big difference with lease purchase is you enter into an agreement to buy the van at the end of the contract – that’s a non-negotiable. 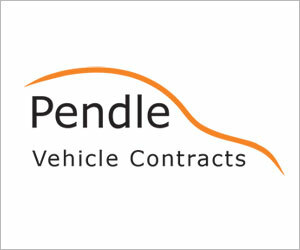 On a contract purchase you have a range of options – one of which is not to own the van. 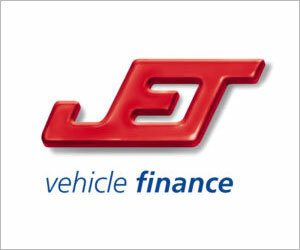 Anyway, back to a lease purchase finance agreement for your van. Agreements can be structured over two to four years. You agree with the finance company a residual value for the van and then make an initial deposit, followed by monthly payments. At the end of the agreement there is a final ‘balloon’ payment to be made – this covers the residual value cost which is the outstanding amount. This can be paid by cash, or agreeing further finance on the van. 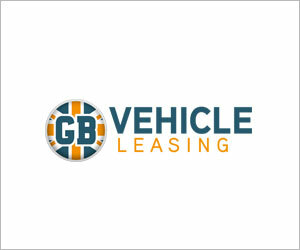 A lease purchase on a new van is ideal for sole traders and the trades who are not VAT registered and don’t have the ready cash to buy a new van. It’s flexible, too. 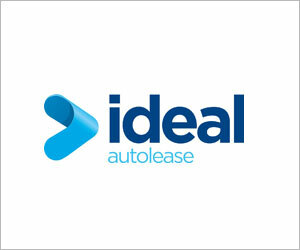 With a lease purchase on a van you can offer to pay a larger initial payment – this then reduces the cost of your monthly payments; alternatively, you can put a smaller deposit down and have larger monthly repayments. 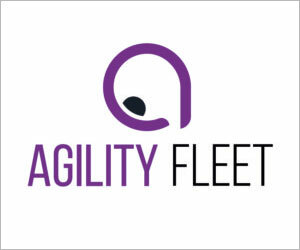 Either way, flexibility is one of the key aspects of lease purchase – because unlike hire purchase, for example, where you are paying off the whole cost of the van each month, a lease purchase delays the final cost of the van. So if you can see business picking up over the lease purchase period, then that final balloon payment becomes more affordable. It also means your cash flow needn’t be stifled by large monthly payments you would normally expect from any HP finance deal on a van.